In Admissions, like with our curriculum, we’re not tied to the traditional way of doing things. We practice rolling admission – meaning you can apply any time of year. We are still open for fall 2019 applications and would love to read yours soon. Complete an application. The Tacoma Program and Native Pathways Program have special application requirements and processes. Classes start September 30, 2019. Still accepting applications for Fall 2019. Classes start January 06, 2020. Still accepting applications for Winter 2020. Request official transcripts. Evergreen accepts transcripts from other schools and colleges who are registered members with Docufide, National Student Clearinghouse, Naviance, Parchment, and Scrip-Safe International. Official transcripts can also be mailed in and must arrive in a sealed envelope from your school or college registrar. Send ACT or SAT scores (freshmen only). Evergreen’s ACT school code is 4457 and the SAT school code is 4292. Order your SAT from the College Board or your ACT from ACT. Find out more about submitting test scores and transcripts. Apply for financial aid and scholarships. The FAFSA and the WASFA are available on October 1, and the FAFSA is due on February 1. The deadline for our scholarships is also February 1. Visit Financial Aid to learn more. Apply for campus housing. The application is available for admitted students February 1. Visit Housing to learn more. The Master of Environment Studies, Master of Public Administration, and Master in Teaching programs have their own requirements and applications. Consideration for a Scholastic Achievement Award from the Office of Admissions. The maximum financial aid award you’re eligible for—FAFSA or WASFA required. The ability to apply for Evergreen scholarships. Separate applications are required by February 1. Admission decision letters are sent up to two weeks after your application is complete and has been reviewed by the Admissions Committee. No applicant is automatically denied admission to the college. This decision is taken very seriously. If you are denied admission, please call the Office of Admissions at (360) 867-6170 and ask to speak with a Counselor. 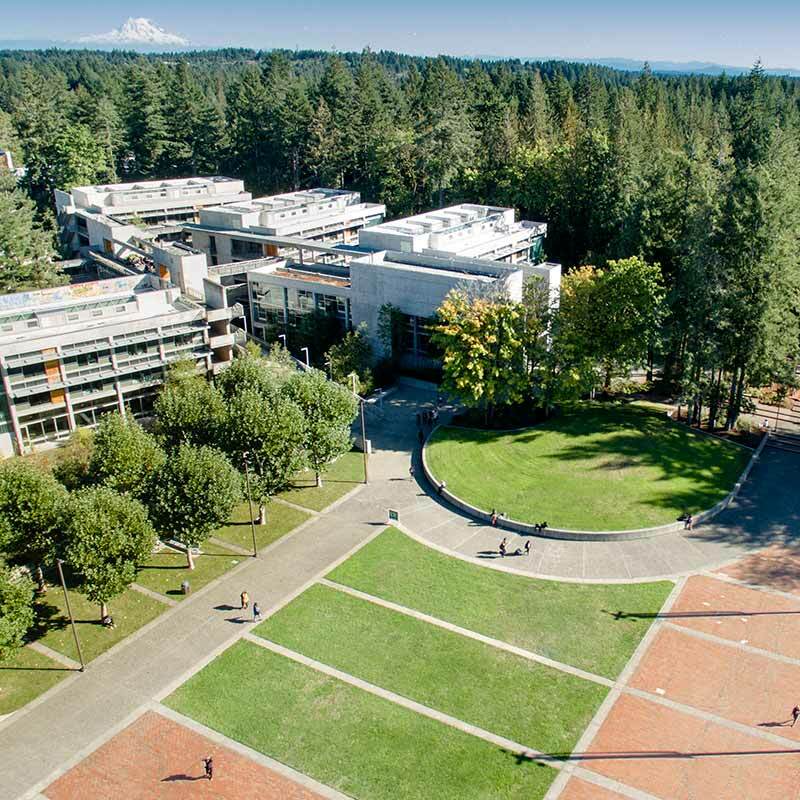 Evergreen may not be able to offer admission to all qualified applicants if the number of applications exceeds the number of enrollment spaces available. The college reserves the right to deny admission if enrollment could present a physical danger to the campus community. Once the college notifies you of your eligibility, you will be asked to send a non-refundable advance tuition deposit of $50 to confirm your place at the college for the quarter of admission. This deposit is an admissions fee that will be credited toward tuition. Admission and deposit do not guarantee your enrollment in a particular program or course.